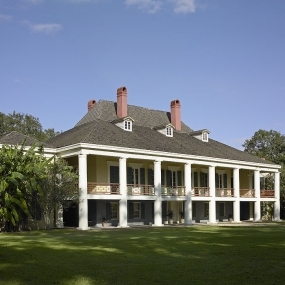 Take a ride away from New Orleans out to River Road and Plantation Country to visit Oak Alley and Laura Plantation, two of Southern Louisiana’s most famous antebellum plantations. 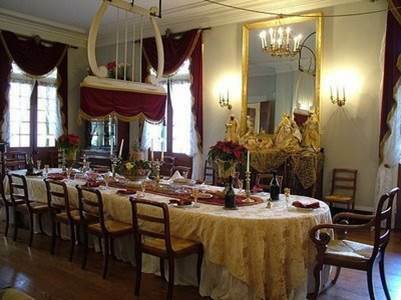 The elegant setting of these beautiful homes is a step back in time that beckons visitors to discover fascinating moments across three centuries reflected in the colorful cultures and traditions unique to the lower Mississippi. 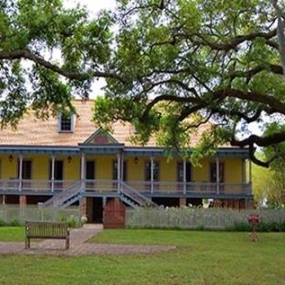 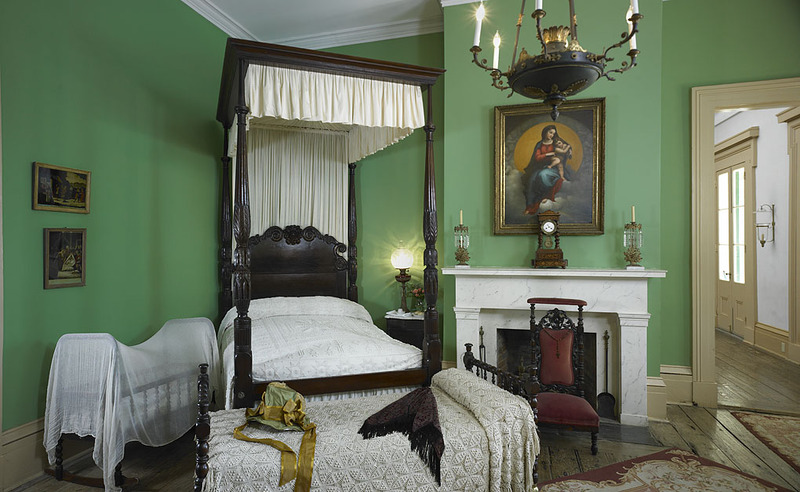 Learn the rich history of Louisiana’s Spanish and French Creole settlers, explore historic slave quarters and take in the breathtaking architecture and grandeur of the Old South. 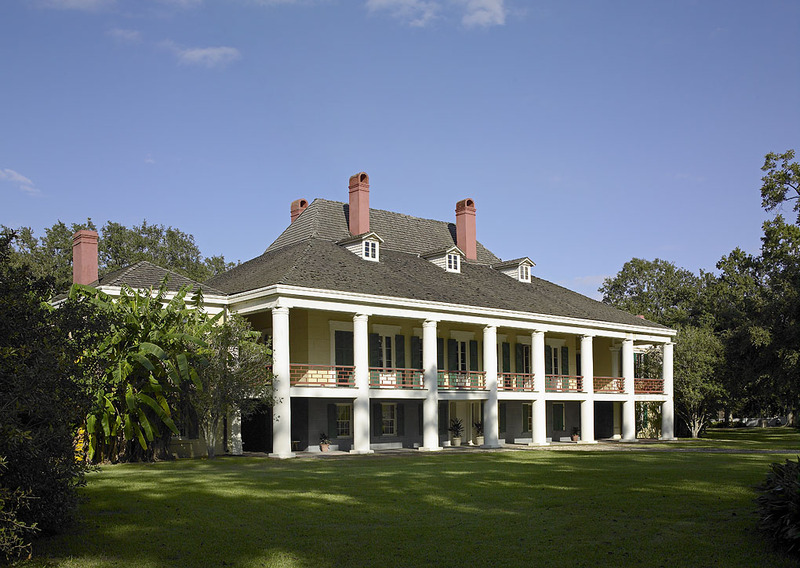 Greeted at the gate with a mint julep, you’ll begin your tour of the Laura Plantation with a visit to the Big House, guided by historians dressed in period costumes. 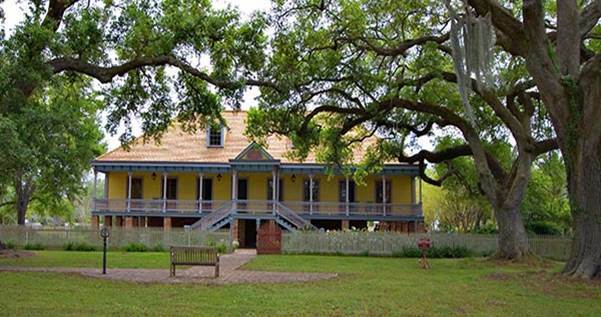 You’ll follow up with a leisurely stroll through the plantation grounds as you listen to the intimate and compelling stories of more than seven generations of creole owners, women, slaves and children who called this sugar cane plantation home. 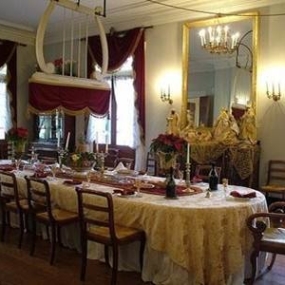 At the Oak Alley Plantation, you’ll explore the centuries-old oak trees that line the entrance of this massive estate. 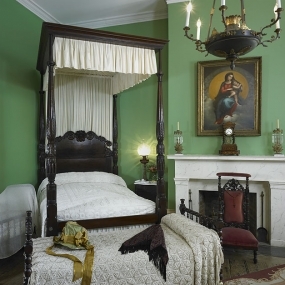 As you transverse the grounds and enter the mansion, you’ll be immersed in the grand story of the settlement of St. James Parish, the legacy of the Jacques Joseph Roman family and the history of those who restored this estate to its original glory.